If you think you know everything there is to know about your industry then your competitors are already racing ahead of you. Don’t get complacent, industries evolve and improve, businesses that hone their skills are sure to succeed. You don’t want to have to hire new people to follow trends, give your existing employees the power to compete. A well trained workforce is essential for ensuring you maintain high standards, professionalism and keep up with your competitors. It’s important to recognise and maintain the skills that your combined workforce makes available to you. It’s also crucial that you develop those skills. Well trained employees are happy, more productive and make fewer mistakes – which will save you money. Not only will you as an employer reap the benefits of a better qualified team, but you will also build a loyal staff base that feel supported and will appreciate the opportunity to progress both personally and within your business. This is a process that can either come from a practical perspective, when a training need is based on things like new software packages or from a more organic angle, when someone shows a natural aptitude in a particular area that you can build into a valuable asset. One of the key things that you can do to make sure that you not only have a highly skilled team but also a contented one is to spot enthusiasm and capture it. When people are free to pursue the elements of the role they enjoy and excel in their passion spills over into other parts of their life and they become an ambassador for your business. The energy that comes from a staff member who is enthused about a particular role is a powerful tool. It can help sell your product and corral other members of the team to really get behind what you have to offer. You would be a fool not to give support and any training needed to fill in the gaps in their knowledge or refine their talent. 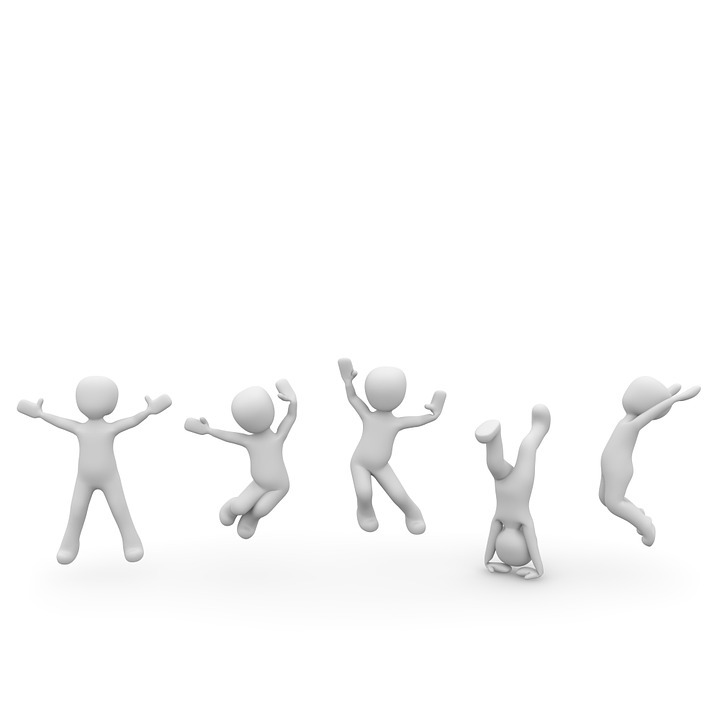 Enthusiasm can wane quickly if left unnoticed, so act on it and develop it to benefit the business and to guarantee the member of staff knows that they are appreciated. You should also utilise experienced members of your workforce, have them coach or mentor newer team members. Long standing members of staff are a gold mine of information. Not only do they know the business inside and out but they will be well acquainted with the systems or processes in place. This means that the training resources are already at your disposal, you don’t necessarily have to fork out for external courses if you recognise and value the breadth of knowledge of existing staff that’s very specifically tailored to your company. Promoting a culture of sharing knowledge will demonstrate to your existing staff how much you respect their expertise as well as creating a great place to work for everyone. Developing and encouraging your staff can only be a positive endeavour, generate a satisfied, knowledgeable workforce and watch your staff, and your business, flourish. Previous PostPrevious Responsive Design, What it is and why you need it!